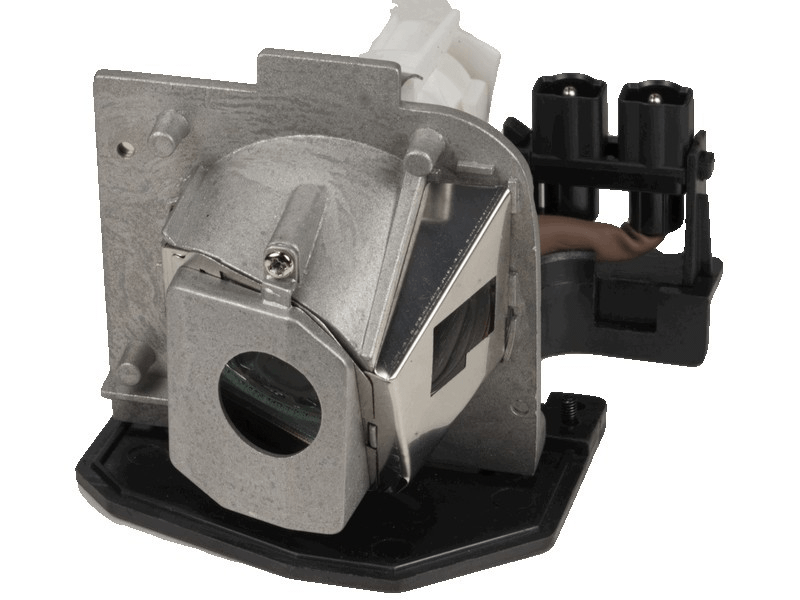 The BL-FS180C Optoma projector lamp replacement comes with a genuine original Phoenix brand bulb inside. This lamp is rated 2,000 lumens (brightness equal to the original Optoma lamp) and has a rated life of 2,000 hours (3,000 hours in Eco mode). Our BL-FS180C lamps are made with high quality materials including the original bulb which result in higher light output and and longer lamp life than generic lamps being sold elsewhere. BL-FS180C Optoma Projector Lamp Replacement. Projector Lamp Assembly with High Quality Genuine Original Phoenix Bulb inside. Fantastic doesn’t even describe it. Shipping was very fast, installation of the new bulb was less than 5 mins and the picture quality and brightness takes me back to when my projector was brand new. Without a doubt, I will definitely be ordering from here again when such a need arises again. Thanks for the great service! !